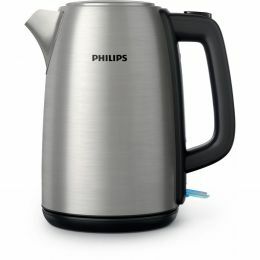 01. Gopro Sleeve&Lanyard (Pink) ACSST-004 625 грн. 02. 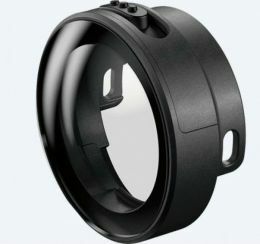 Sony AKA-HLP1 для экшн-камер 859 грн. 03. 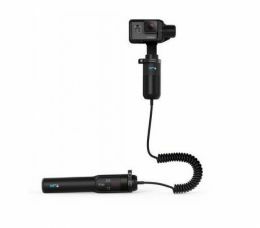 GoPro Karma Grip Extension (AGNCK-001) 4 288 грн. 04. 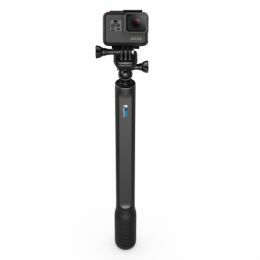 GoPro El Grande Simple Pole (AGXTS-001) 1 578 грн. 05. 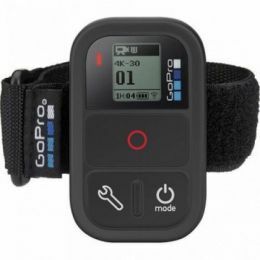 GoPro Smart Remote (ARMTE-002) 2 367 грн. 06. 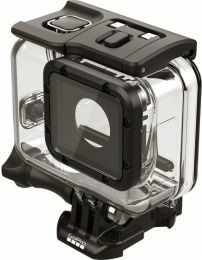 GoPro Armageddon Black (AADIV-001) 1 491 грн.